So long ICO: Kosovo getting rid of Western supervision? Kosovo is closing a Western-led supervisory body which has performed a controlling function in the breakaway region, since its split from Serbia in 2008. One of the body’s purposes was to ensure the rights of Serb minorities were upheld. ­The International Civilian Office, which has powers to fire government officials and reject legislation, officially ends its work in Kosovo on Monday. The step was billed by Western powers as the end of the regions "supervised independence". 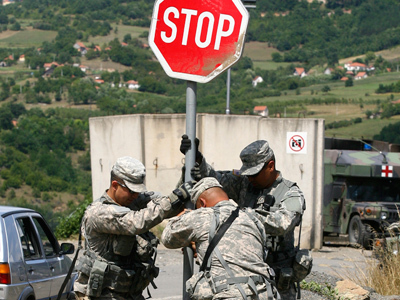 EU police and NATO peace-keepers, however, will remain in Kosovo. 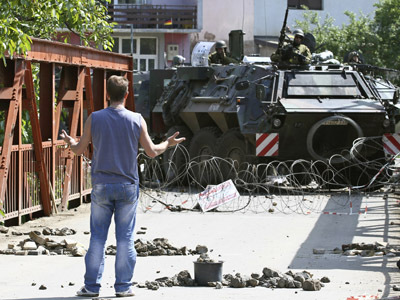 The end of European supervision sparked fears of ethnic Serbs persecution and growing crime rates. 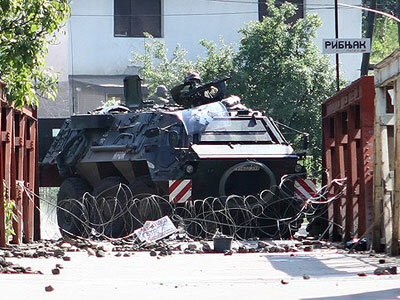 The tensions between Kosovo’s Albanian majority and the minority of ethnic Serbs living in the north of the region have been escalating ever since Pristina declared independence in 2008. 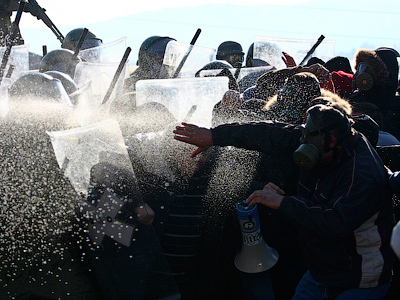 In June clashes between Serbs and NATO peace-keepers, on the Serbian-Kosovo border, saw several injured- as soldiers reportedly fired rubber bullets and tear gas at Serb rioters. “Only the names are shifting around and it is basically just the shifting of the scenery, but the screenplay and the lines and the actors remain the same,” he commented on the recent amendment to the constitution. 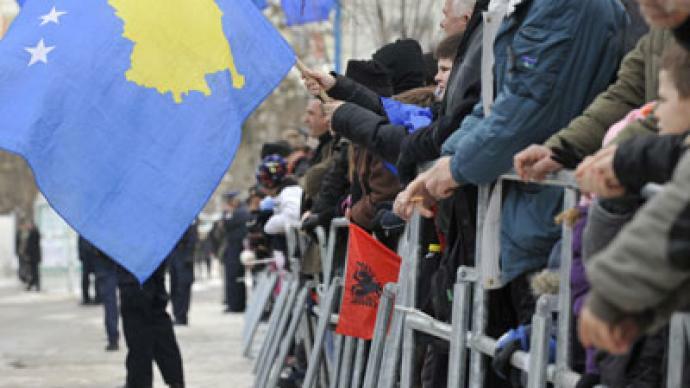 Kosovo, which is mostly populated by ethnic Albanians, announced its independence from Serbia in 2008. Belgrade has never agreed to recognize the breakaway region as an independent country, but 22 out of 27 EU countries have accepted Kosovo’s independence.